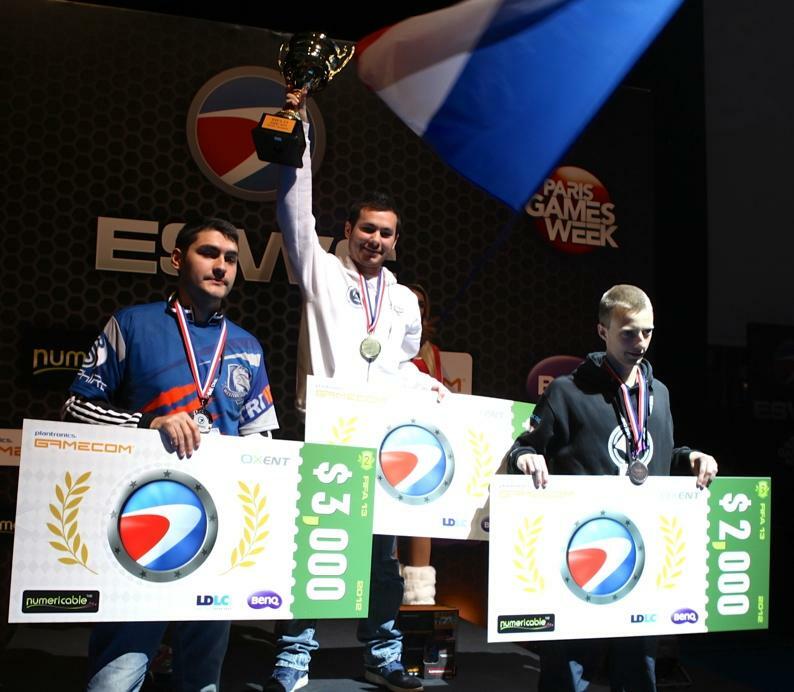 For 5 days, the ESWC used the best video game match-ups to dazzle an audience equivalent to 5 times the capacity of the Madison Square Garden! It was a fitting reward for the video game champions, whose obvious talent was rewarded by this record attendance. The best matches, broadcast live on the Internet, drew a further 2.7 million spectators, confirming the growing interest in watching streamed video games competitions. Matthieu Dallon, creator of the ESWC and Managing Director of Oxent, declared. Antoine Frankart, Chairman of Oxent, added.